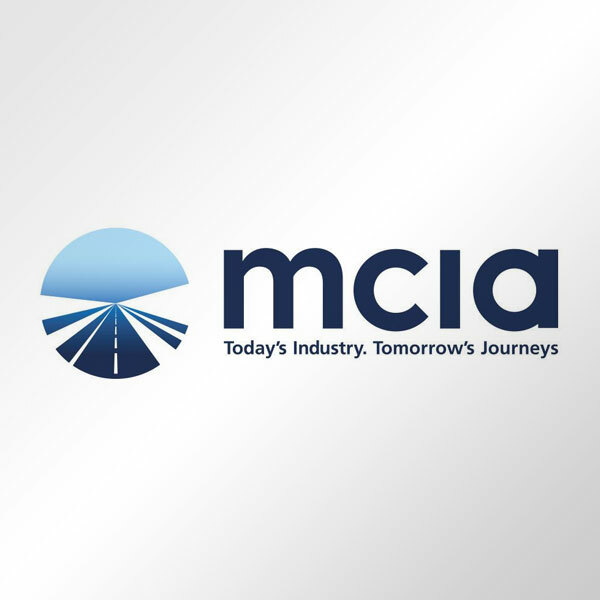 The MCIA represents approximately 85% of the supply side of the motorcycle industry; the manufacturers and importers of motorcycles, accessory & component suppliers and companies supplying associated services. 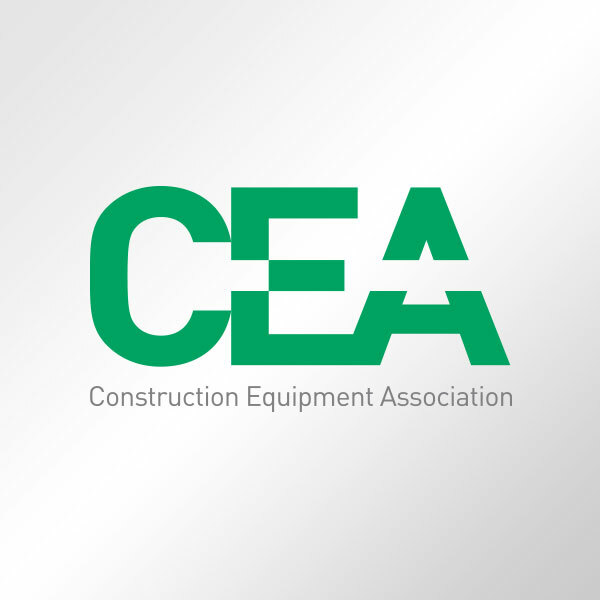 The Construction Equipment Association (CEA) is the trade association that represents the UK construction equipment sector - and is recognised by HM Government as the voice of our industry. 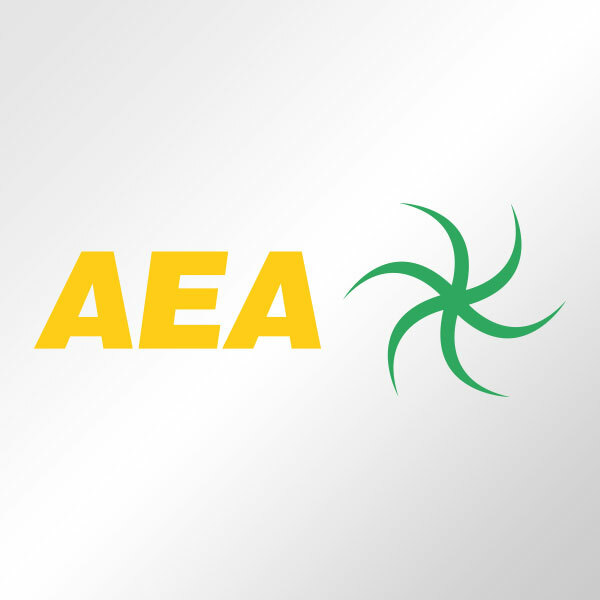 The AEA's constitutional objectives: we aim to add value to our members' business via a wide range of services and in the safeguarding and promotion of their interests. 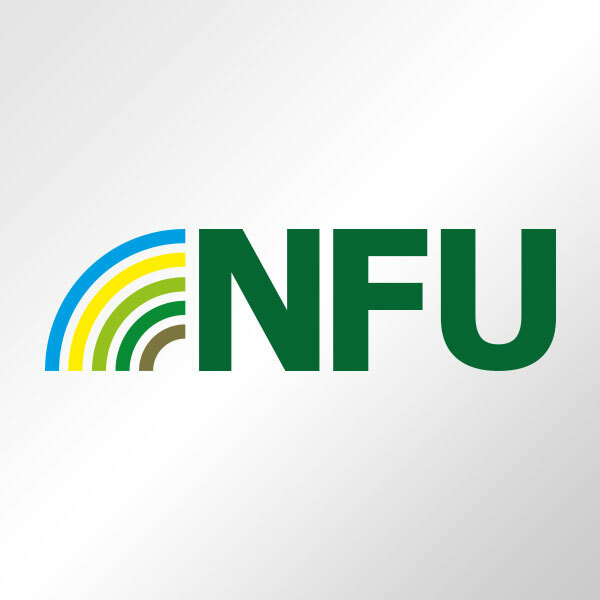 A member organisation/industry association for farmers in England and Wales. It is the largest farmers' organisation in the countries, and has over 300 branch offices. 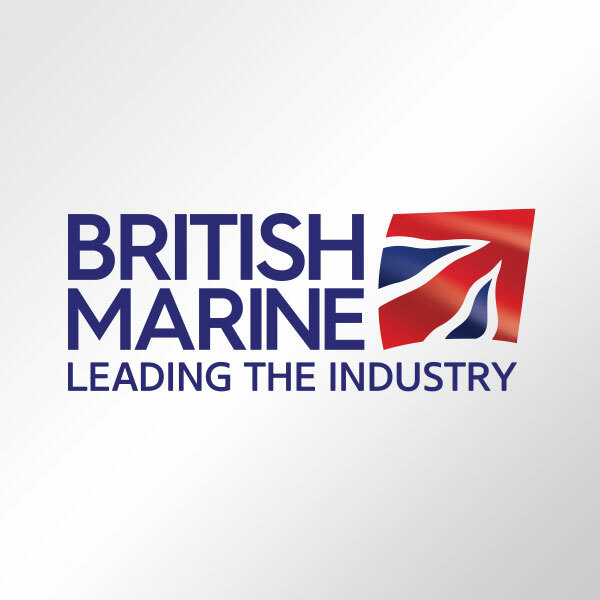 We lead and promote our industry and work with our members to achieve sustainable growth in a competitive global environment. 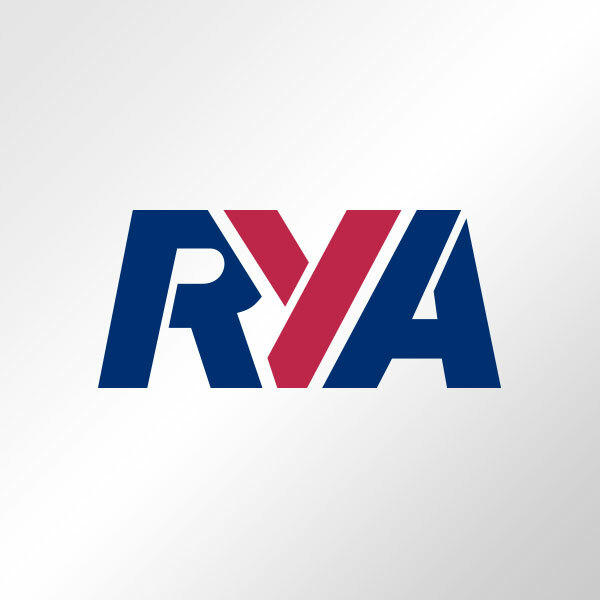 National governing body for dinghy, yacht & motor cruising, sail racing, RIBs & sportsboats, windsurfing & personal watercraft and a leading representative for inland waterways cruising. 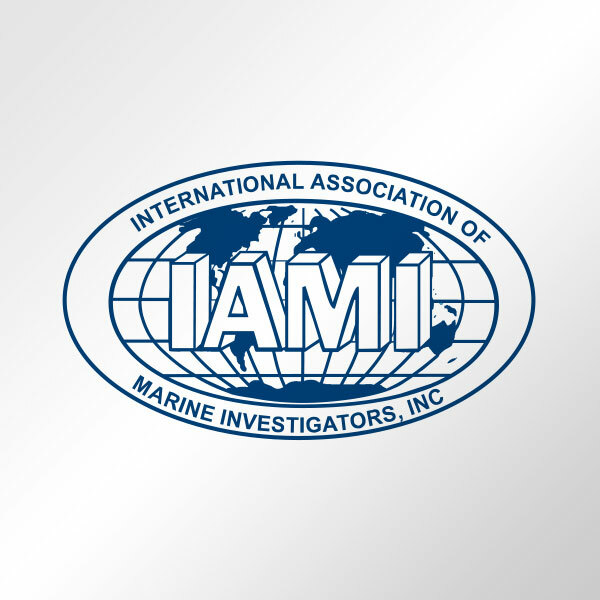 Develop and providing a high level of training to law enforcement, insurance investigators, and other marine professionals. 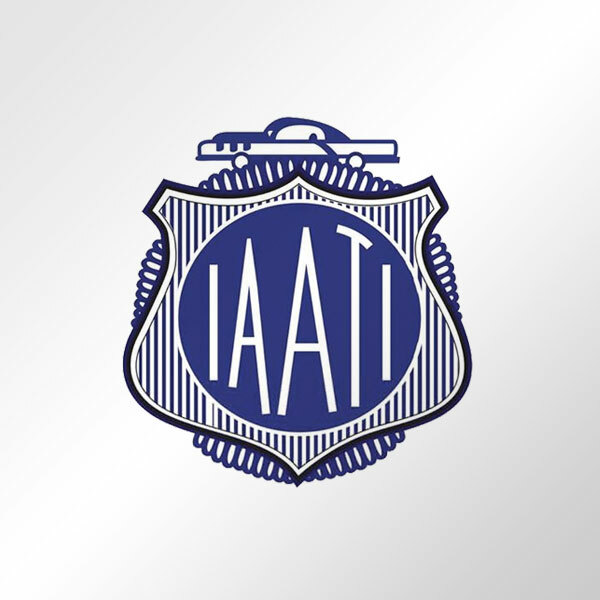 Engaged in the prevention, reduction, disruption, investigation, detection or enforcement of vehicle related crime or vehicle "enabled" crime, or vehicle fraud. 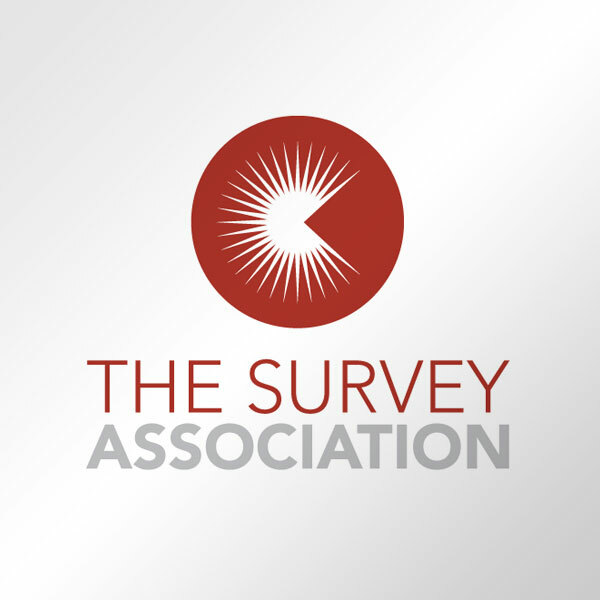 The Survey Association, trade association website representing members specialising in land surveying, building, hydrographic, underground mapping and photogrammetry. 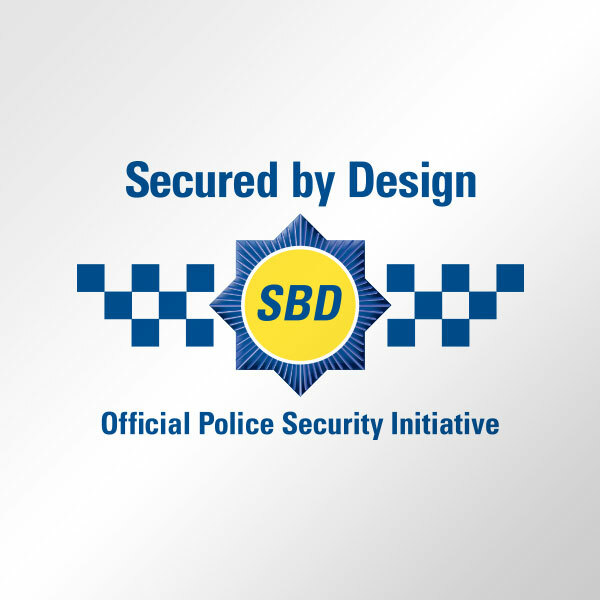 The official UK Police flagship initiative combining the principles of 'designing out crime' through physical security and processes. 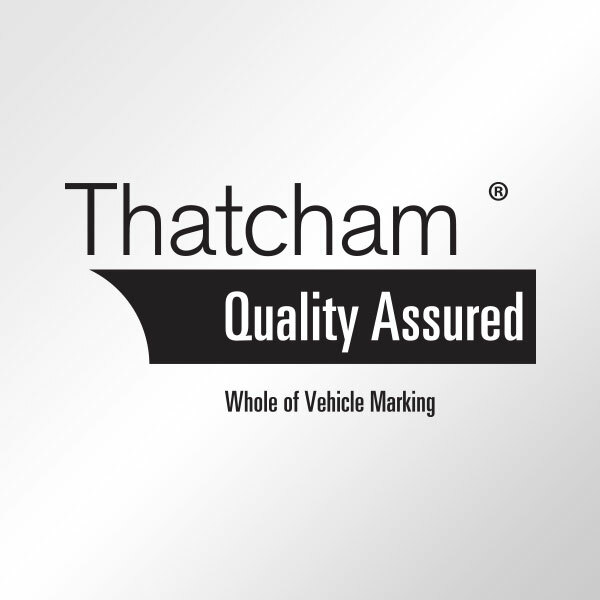 Established by the motor insurance industry, the centre's aim is to contain or reduce the cost of motor insurance claims and maintain car safety standards. 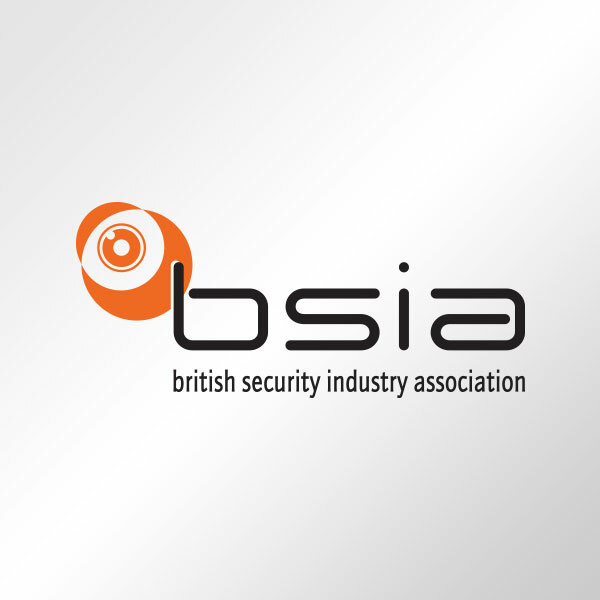 The British Security Industry Association (BSIA) is the trade association for the professional security industry in the UK. 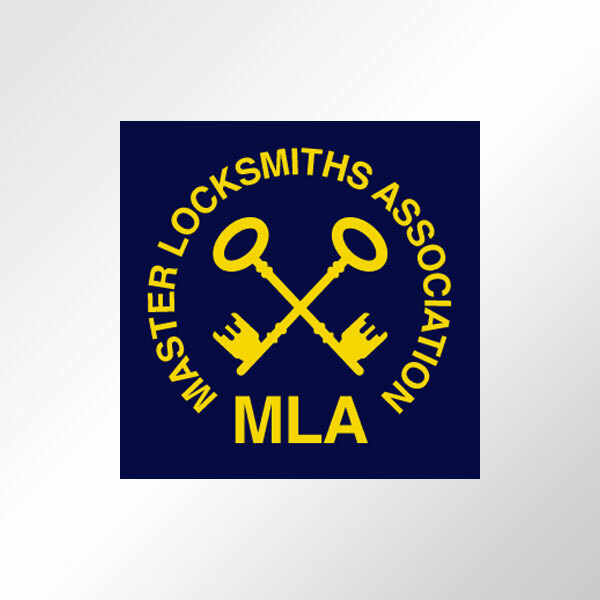 As the UK's largest trade association for locksmiths, our locksmiths are recommended by Police Forces, Insurers and Neighbourhood Watch.